The distinctive and minimalist Watch Me Clock provides a refined take on a creative concept. Designed by Rasmus Gottliebsen, the timepiece takes inspiration from color swatches. 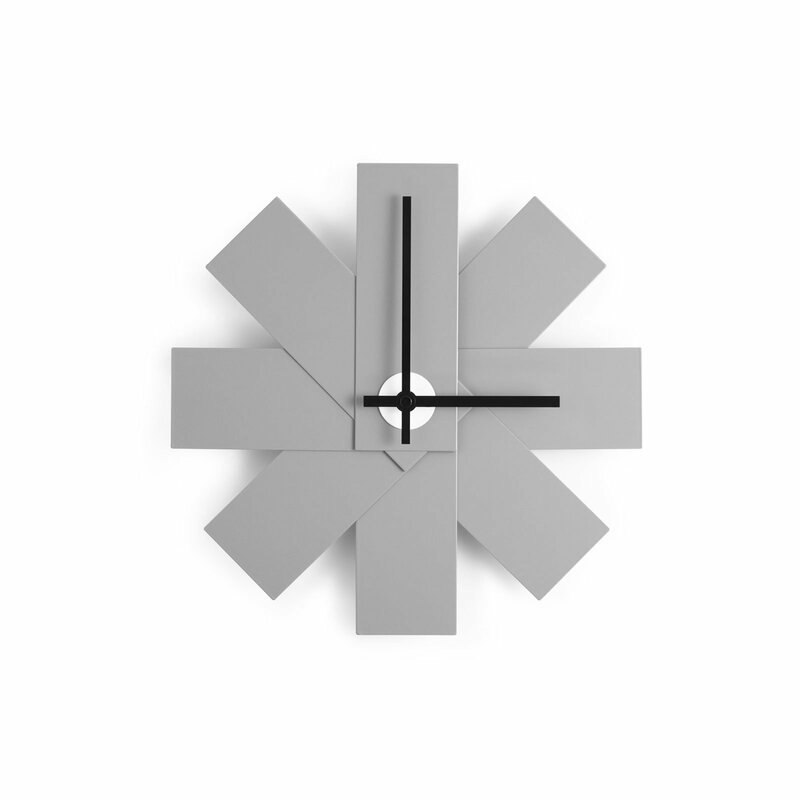 Arranged in a fan shape and made with a matte gray color, the aluminum rectangles create a striking design that challenges the viewer to see time differently. The clean lines and perfectly defined silhouette combine with the versatile and elegant color to ensure that the wall clock will complement any modern interior. 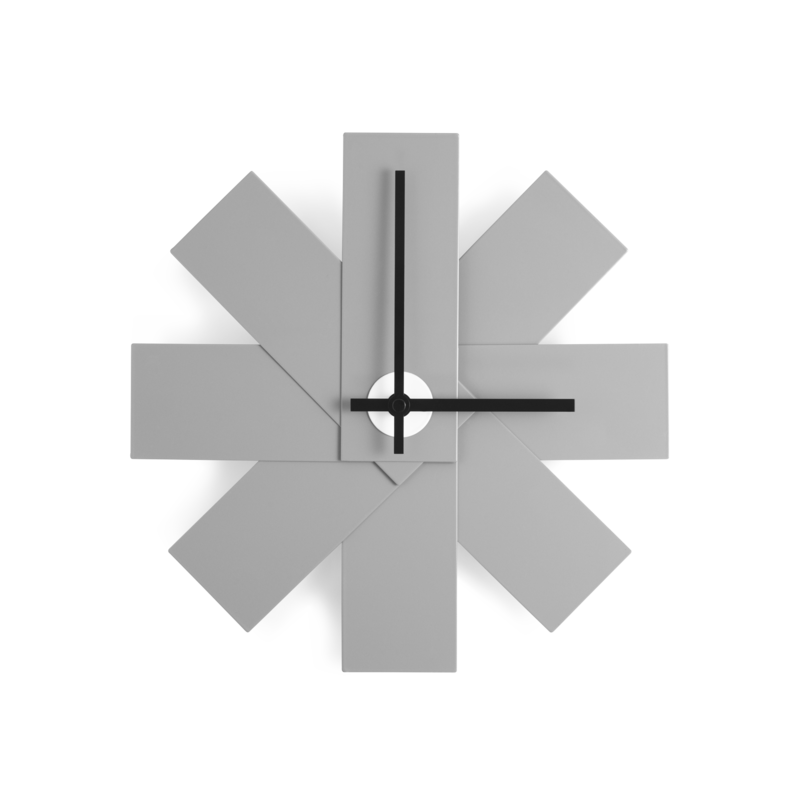 Whether installed at home or at the office, the Watch Me Clock draws attention and creates a focal point with its ingenious and stylish design.